Description Nemo is a fascinating chair for use in the living room or outdoors. 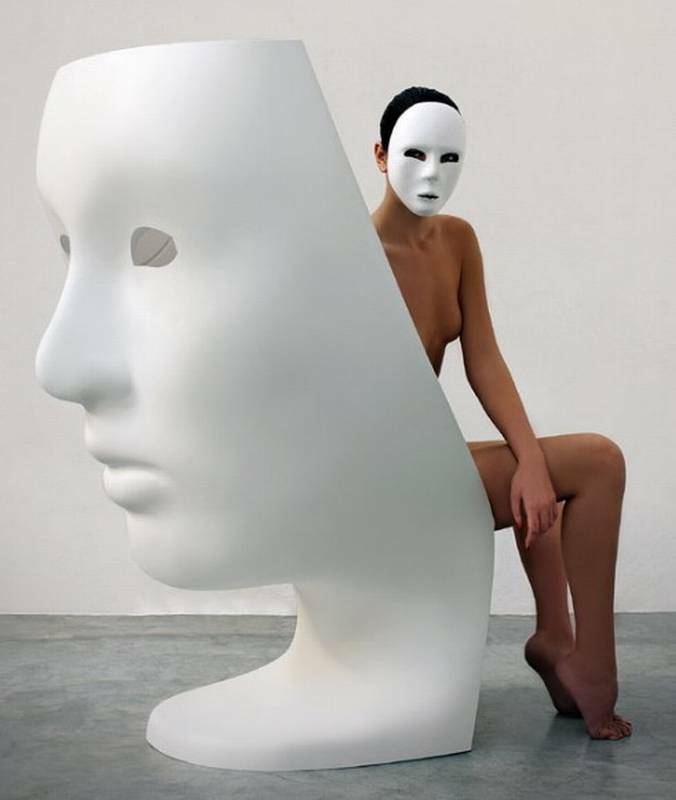 Designer Fabio Novembre uses a moulded theatrical mask design to completely surround the user. The chair creates your own personal space and is great for relaxing in. Available in fixed and swivelling versions, in black, white and a host of bold colours. Made from rotationally moulded polyethylene.